2019 Gilded Age Tea & Talk Series at Staatsburgh's Mills Mansion - UnderWhere? **Event Update** We had an amazing response to our 2019 Winter Tea & Talk series and the reservations are currently full for all dates except for Saturday, February 9th. We are maintaining a waiting list for all other teas and will contact folks when spaces become available. Now in its 5th season, we look forward to new speakers, some old favorites, and our Staatsburgh special blend of Harney & Sons tea. 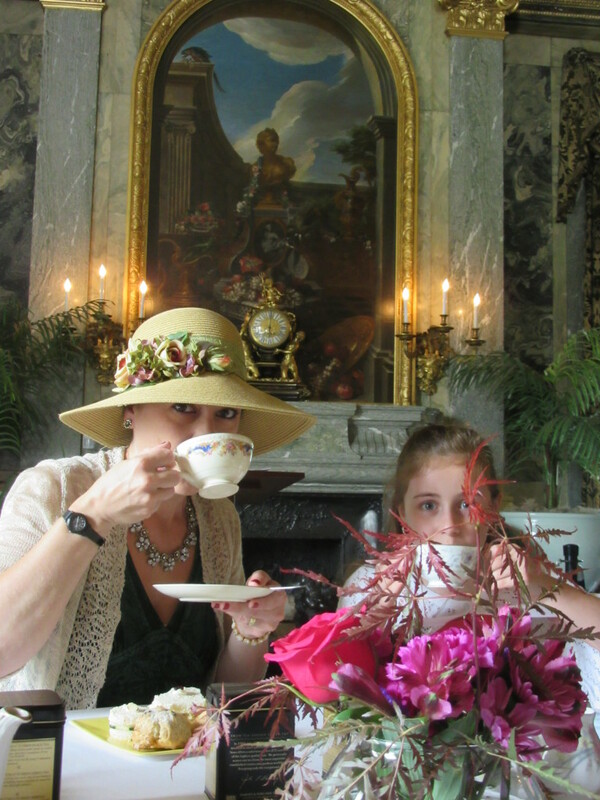 Enjoy tea along with sandwiches, scones and treats in the formal dining room while listening to talks about Gilded Age history. Kjirsten Gustavson, Interpretive Programs Coordinator at the Bureau of NYS Historic Sites, will reprise her popular program about historic undergarments. Learn about the layers of clothing required for a women in the 1880s while Kjirsten dresses the part and reveals various layers of clothing (family safe!). Cost: $35 Per Person, $30/Friends of Mills Mansion Members Reservations are required. 75 Mills Mansion Drive Road 1 off Old Post Rd.